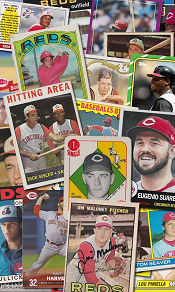 Who is the greatest relief pitcher of all-time? This is possibly the trickiest of all the rankings because of the ever-evolving role of the relief pitcher. Dennis Eckersley comes out on top by a large margin (204.46), but one must remember that he spent a good deal of his career as a quality starter and gets a large amount of his points from the wins and strikeouts during that part of his career. 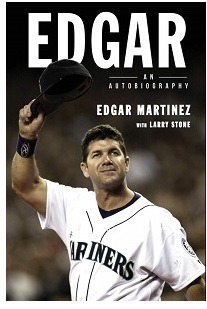 Of course he was no slouch as a reliever, and won the Cy Young Award and MVP in that role in 1992. 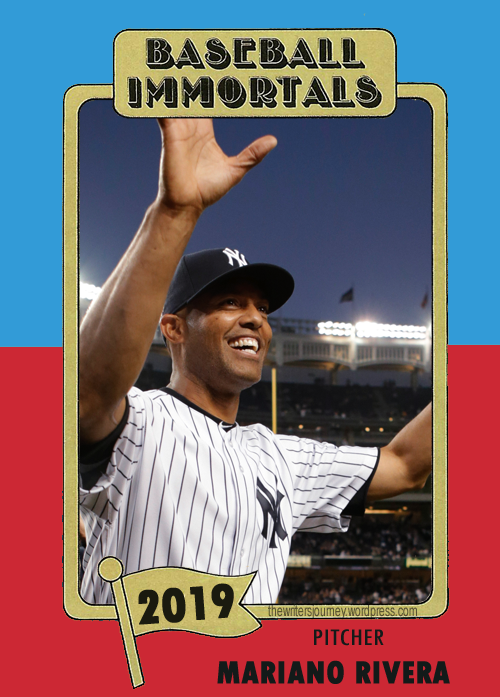 But the best reliever, who was nothing but a reliever during his big league career, was (and is) Mariano Rivera of the Yankees (162.35). Rollie Fingers (142.05) comes in as the third greatest reliever ever, just above Trevor Hoffman (#4, 138.83). Known as much for his handlebar moustache as his pitching, Fingers made seven All-Star teams and was named both the Cy Young Award winner and MVP in the strike-shortened 1981 season. Goose Gossage (#5, 132.56) was a big personality and very popular during his career. Lee Smith (#6, 129.45) beats out Hall of Famers Hoyt Wilhem (#7, 129.42) and Bruce Sutter (#8, 117.41); Billy Wagner (#9, 116.71) and John Franco (#10, 113.09) finish up the top ten, while one-time career saves leader Jeff Reardon (#11, 102.48) is the only other reliever over the 100-point mark. Yesterday, the only man in the history of baseball with 600 saves (until Mariano Rivera surpasses him at some point in the next two seasons), Trevor Hoffman, announced he was retiring. The question now becomes one of his place in baseball history. Only a handful of relief pitchers have been inducted into the hallowed halls of Cooperstown. Goose Gossage (2008), Bruce Sutter (2006) and starter-turned-reliever Dennis Eckersley (2004) are the most recent, while Rollie Fingers skated in on his second ballot way back in 1992. Should Hoffman join them? Or is the recent shunning of Lee Smith indicative of the way voters will treat the (for now) all-time saves leader? Before Hoffman, starting in 1993, all the way through 2005, Smith was on top. When his name first appeared on the BBWAA Hall of Fame ballot, he received 42.3% of the vote. A very solid number for his first year, most expected him to make big gains and be ushered in within a few years. But that didn’t happen. His percentage has gone up and down, but has remained in the 35-45% range with the exception of 2010, when he was able to draw just over 47%. His percentage in the most recent tally? 45.3%. It looks more and more unlikely that Smith will be immortalized in Cooperstown by the BBWAA, and his fate may be left to the Veteran’s Committee. Prior to Smith, the all-time leader in saves was Jeff Reardon, who overtook Fingers in 1993. He didn’t hold the title long, as Smith passed him in 1994. How did the BBWAA reward Reardon’s longevity and effectiveness? He was one-and-done on the Hall of Fame ballot in 2000, albeit only one vote shy of getting a second chance. Out of 499 ballots, “The Terminator” was named on 24 for 4.8%. With Mariano Rivera just 42 saves away from the all-time lead, it’s doubtful Hoffman’s name will be at the top with he appears on the ballot. Will the writers remember his dominance? For that matter, was he dominating? It will be a few years before these questions will be thoroughly examined and answered. We’re too close to his career right now to make that call. But it does give one something to think about. Whatever the case, he had a very good career for an 11th-round draft pick.